With the City of Cape Town's General Valuations fully underway, getting your home valued by a property professional could be the single best move that you could make. The City of Cape Town's Valuation Office is currently preparing the General Valuation 2018 valuation roll which will be published in February 2019 for public inspection and objection. According to the City of Cape Town, the valuation roll assesses approximately 870 000 registered properties in Cape Town and is conducted for the purpose of billing fair rates to each property owner. The General Valuation process involves the City of Cape Town allocating a value to your home that may be higher or lower than your home's current value. Mike Greeff, CEO of Greeff Christie's International Real Estate, shares his thoughts, "Should homeowners wish to object to the valuation conducted by the City, they are encouraged to enlist the aid of a qualified and experienced real estate agent from a reputable agency to perform an independent evaluation on the property in order to provide a more realistic, industry-aligned figure to work with. This data provides them with a market-related assessment of their property and serves as intellectual, educated data in support of their objections. Having this data also assists owners that are looking to sell in future. A property valuation done at regular intervals allows owners to review area trends and growth potential for property investments." By law, a city is obliged to perform a General Valuation every four years, but the City of Cape Town has chosen to adopt a three-year period in order to minimise potential shocks to property owners. The fairness of the valuations roll is ensured through an auditing process carried out by an external, independent body with physical inspections of properties only being undertaken when the property's information on the roll is doubtful or in the event that changes have been made to the property. Valuations are undertaken by comparing values of similar properties with additional comparisons made between valuated properties and properties that have been sold. The use of aerial photography has also become commonplace in the valuation process to aid in data collection. According to the City of Cape Town, factors that are considered in the process include the property or erf size, number of rooms, number of bathrooms as well as the general quality of materials used in the building and condition of the property. Valuations are based on actual property sales that have taken place in the market around the date of valuation for each particular area with the attributes of the area also taken into account. "It is vitally important that homeowners know the consequences of the City's General Valuation. A lower valuation could translate to lower offers being made on your property should you ever decide to sell. There are proactive steps that you can take to counter the lowering in value of your property. 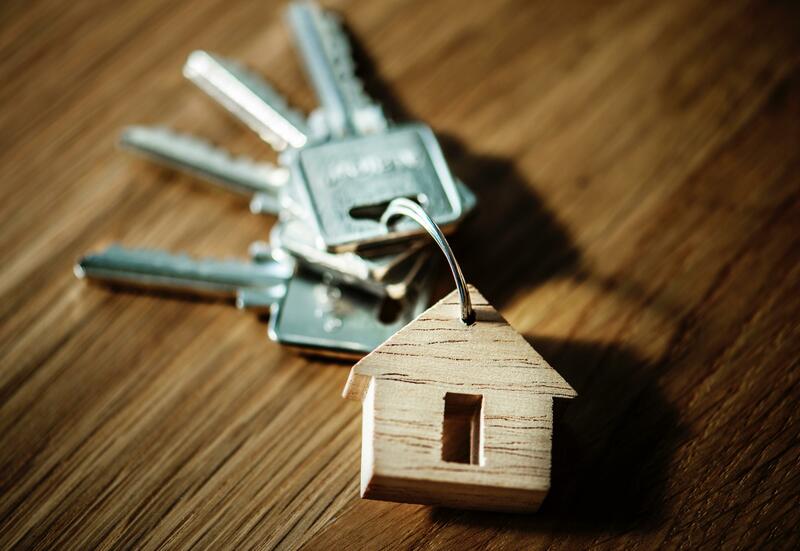 Having access to property expertise in the form of a real estate agent or agency is fundamental to keeping your property's value exactly where it should be," says Greeff. When conducting property valuations, agents work on a range of factors which include the size of the erf, the area the property is located, safety and security, as well as proximity to schools, roads and shopping centres. Another important factor to focus on is the curb appeal and condition of the property. Valuators note the good condition of the outward appearance of property as a reflection of the condition of the rest of the property and further establish this condition once inspecting the interior of the home. Homeowners are therefore encouraged to make minor cosmetic improvements to their property if they may be looking to sell in the near future. 21 February - 30 April 2019. 21 February - 29 March 2019. Once the appeal form is sent to the city, a date will be mailed to you on which you will be allowed to make representation to the Valuation Appeal Board as to why you disagree with the city's valuation of your property. On the day, you may take a lawyer or valuer with you in order to help you make your case to the board. Property owners will have the opportunity to inspect the General Valuation 2018 roll from February 2019.